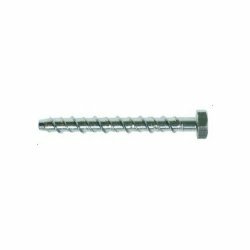 A countersunk self tapping screw that cuts its own thread in the base material. Bi-Metallic A4 / 316 stainless steel with carbon steel tip with leading threads to cut into the concrete. 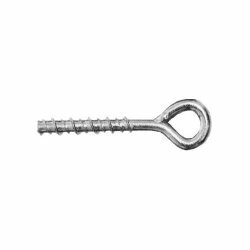 A countersunk self tapping anchor which cuts it's own thread in the base material. 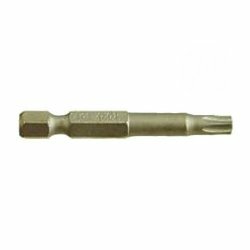 Suitable for use in solid concrete, hollow concrete, bricks, dense blocks and most natural stone. 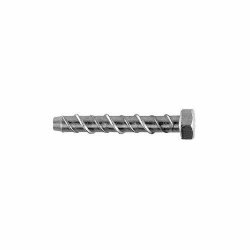 A hexagon head self tapping screw that cuts its own thread in the base material. 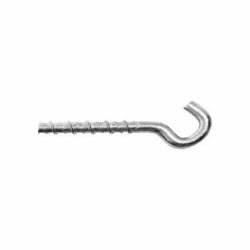 The anchor has a European Technical Approval for use in cracked and non-cracked concrete.